WHAT: Lindblad Expeditions is prompting travellers to continue their 2018 adventure with savings of $1,000 per person on the 18-day 17N Epic Patagonia: Fjords, Peaks and Forests itinerary. Travellers will also receive free selected charter flights and complimentary bar and gratuities. Patagonia is the essence of wilderness due to its remoteness and maze of channels and islands. 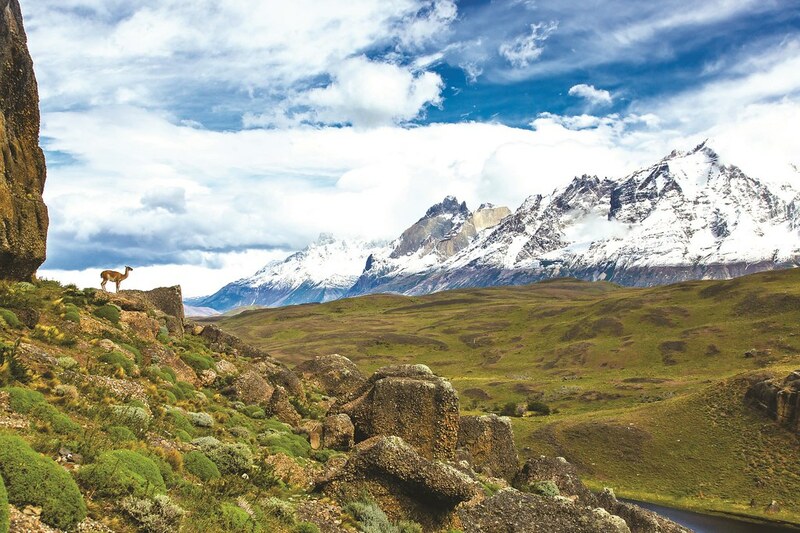 From the “land of fire,” Tierra del Fuego, to the jagged spires of Torres del Paine National Park, experience Patagonia at close range aboard National Geographic Explorer. INCLUSIONS: One-night hotel accommodation, sixteen nights cruising aboard the National Geographic Explorer, meals as indicated, excursions, services of LindbladExpeditions’ Leader, Naturalist staff, expert guides, use of kayaks, entrance fees, port charges and service taxes. PRICE: Now $23,220 per person. WHEN: For departure date 7 October 2018 for bookings made until 31 July 2018. WHERE: For full terms and conditions, please visit www.adventureworld.com or call 1300 363 055.